The Chairman of Air Peace, Mr. Allen Onyema, says the carrier will sue the Federal Government if it is not compensated for losses it incurred when its flight was disrupted at Enugu Airport on Friday. Onyema said the airline lost several millions of naira through the disruption. 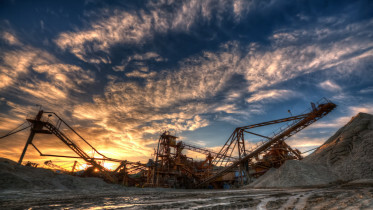 “If we are not adequately compensated for our losses, we promise the government that we will go to court. This is part of the reasons why airlines in Nigeria do not survive,” he said. The Air Peace chairman claimed that the Federal Airports Authority of Nigeria’s airport manager in Enugu had stopped the airline’s operations without checking its books properly. Onyema said, “He did not check his records to know if we actually paid or not but hurriedly stopped our operations, a situation that is costing us millions of naira. Onyema alleged that another airline that owes FAAN over N11bn was allowed to operate that morning but Air Peace was temporarily shut down over a debt it didn’t owe. He said he had to call the Managing Director of FAAN, Mr. Saleh Dunoma, who was not aware of the situation, to intervene. FAAN’s spokesperson, Mrs. Henrietta Yakubu, confirmed the incident and said that Air Peace had paid all its outstanding debts prior to the disruption of its operations. 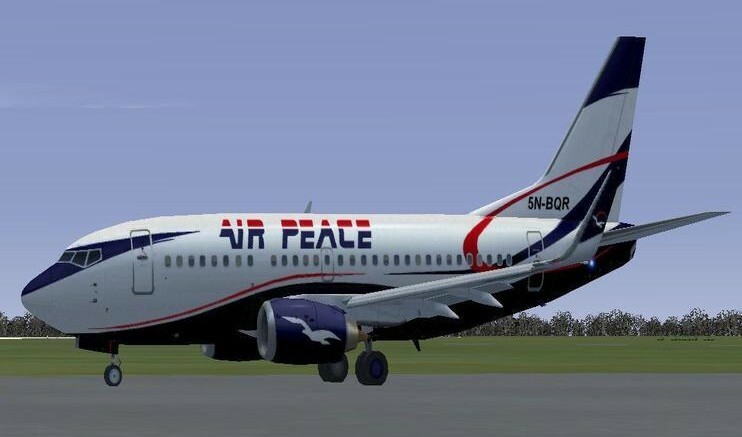 Be the first to comment on "Air Peace to Sue FG Over Flight Disruption"